Based out of 1132 Cherevilla in Cincinnati, Ohio, A Smooth Move serves the local and long-distance moves of residential clients throughout Cincinnat, Ohio, Mason Ohio, West Chester Ohio, Loveland Ohio, Harrison Ohio and other surrounding areas including Dayton Ohio. Established in 2000, A Smooth Move is the name that stands out among the trusted moving companies Cincinnati has to offer due to our firm commitment to delivering total customer satisfaction with each move we take on. 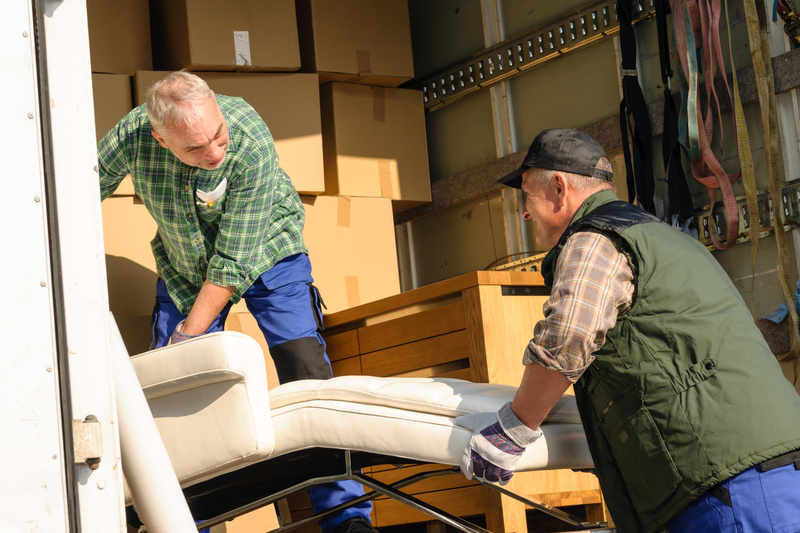 Whether you're moving a few boxes or are moving the entire contents of your home in Cincinnati, you can always be sure to get the fast, safe, and reliable moving services you deserve every time you come to the trusted moving experts here at A Smooth Move.